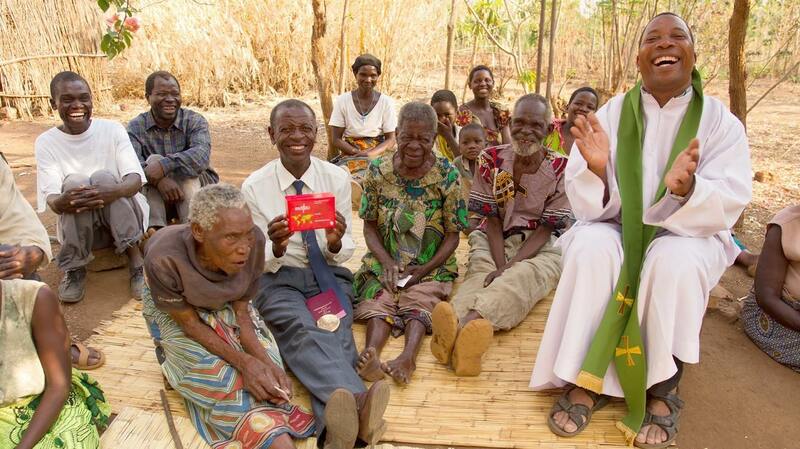 Your donation will help missionaries bring Christ’s love to the world’s remotest places. If you prefer to donate by cheque, please make payable to Missio APF and send to Missio, 23 Eccleston Square, London SW1V 1NU. Note that if you wish to make your donation with an American Express card, please select the PayPal option below and make the donation on the PayPal website. Gift Aid does not cost you a penny more, but can add an additional 25p to every £1 you donate. When Missio receives a donation from a UK taxpayer, we're entitled to claim an amount of tax (calculated at the basic rate of income tax in that year) paid on that donation. Once you have given your permission for us to do this on your behalf, there is no need for you to do anything else. All that is required is that you must be a taxpayer and that you have paid or will pay sufficient Income and/or Capital Gains Tax to cover all the Gift Aid claimed on all your donations in that tax year. Please note that it is your responsibility to pay any difference. The amount of tax we claim will be 25% of the total value of your donations in that tax year. Furthermore, if you are a higher rate taxpayer, you are also entitled to claim the difference between the basic rate which we will claim and the amount of tax you have actually paid. For further details on how you can do this, please contact your tax office. If your tax situation changes and your gifts will no longer be eligible for the Gift Aid scheme please contact us and we will amend your record accordingly. You'll receive our magazine and occasional mailings. You can change your preferences at any time by calling us on 020 7821 9755.  Missio is a registered charity No.1056651, governed by a Trust Deed dated 18 June 1996. Missio is part of the Pontifical Mission Societies worldwide network and does not receive grants from the Government or EU sources and does not keep investments.